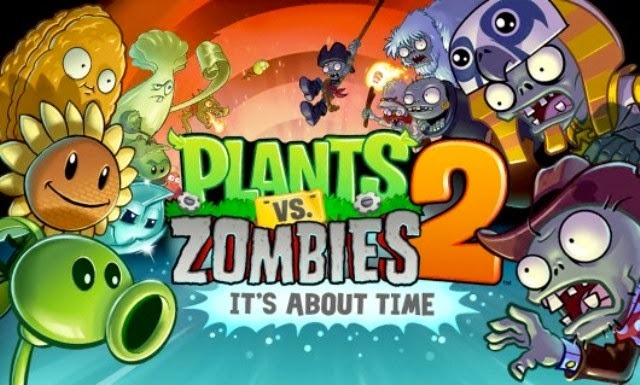 Plants vs. Zombies 2 mod is back with a content-filled update in version 4.6.1 featuring fresh new zombies, new plants and much more. "Updating issues? Try to reboot your device but don't turn off your internet or data connection plus make sure you still have enough memory storage remaining (If your external SD card has insufficient storage try switching to internal or phone storage)"